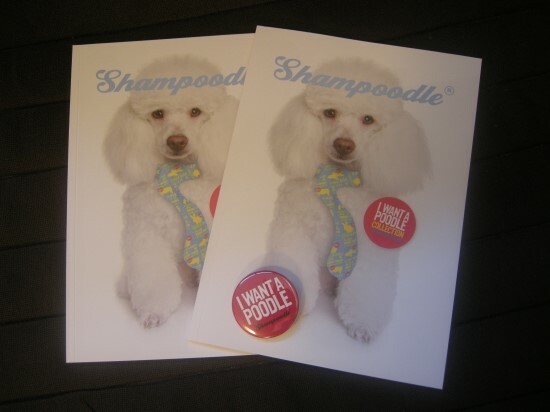 We just got tons of poodles and they do look neat and adorable. I hope you grab one of them soon and like it much. I know you will !